Thank you so much for your interest in our research. If you would like your child to participate, you may call the lab directly (607) 255-5695, email dsclabcornell@gmail.com or fill out the form below and we will be in touch with you soon! Do you have other children in our age range (3-10)? If so, they can participate at the same time! Thank you! We appreciate your interest. We will be in touch with you soon! The day before your scheduled appointment, a research assistant will contact you to confirm your appointment and answer any last minute questions. For your visit, we have reserved a free parking spot for you directly in front of our building. A research assistant will meet you at your car and show you to our lab waiting room. At the lab, your child can play with an assortment of toys while we discuss the study and consent document with you. Then, you and your child will go into one of our testing rooms with a graduate student or research assistant to complete our study's games. 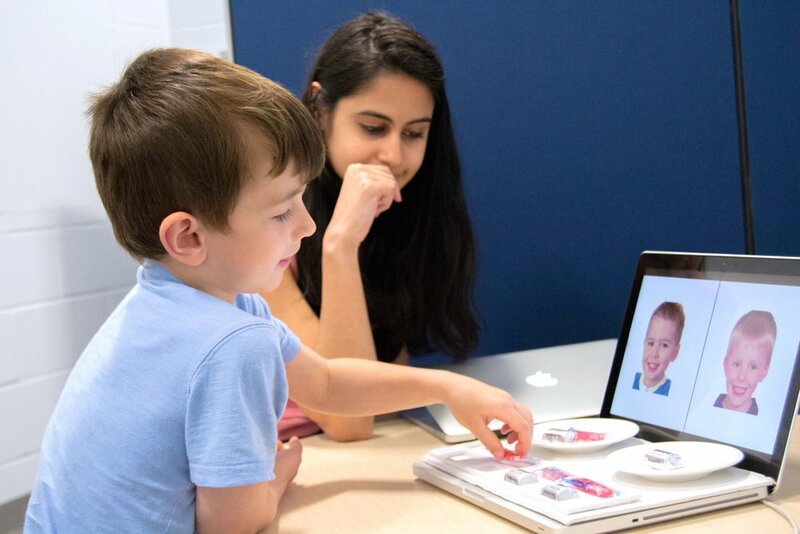 These games could include hearing a story, hearing voices in different accents or languages, seeing faces on a computer screen, or playing a game with a puppet/stuffed animal. Kids usually find our research games entertaining. To thank you for your participation, your child will be given a small prize (toy or book) and you will be sent a $10 Amazon gift card. The study appointment as a whole takes about 30 minutes (longer if more than one child). What ages of children do you study? We are currently studying children ages 3-10. The research involves 1-3 short games (5-10 minutes each) so that the study as a whole takes about 30 minutes. We will work with you to find a convenient time. We generally schedule study appointments Monday-Friday between 9am and 6pm as well as Saturday mornings 10:30am-12:30pm. We have a free parking spot reserved directly outside of the building (Uris Hall). A research assistant will meet you at the space when you first arrive. Please call if you are running late or need to reschedule: (607) 255-5695. Yes! If they are within our age range (3-12), they can participate too. 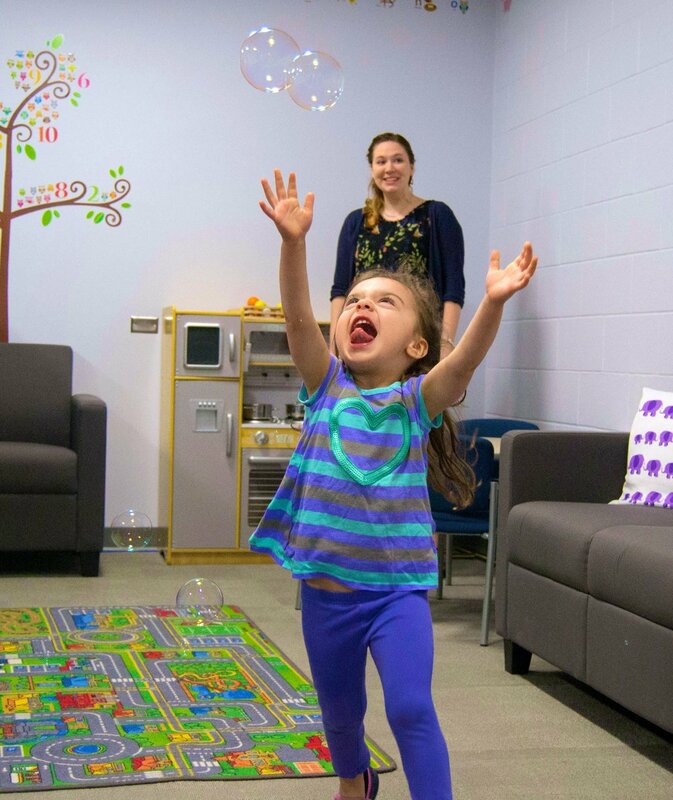 If not, they can explore the toys in our waiting room and we will have a research assistant there to play and help keep them occupied.